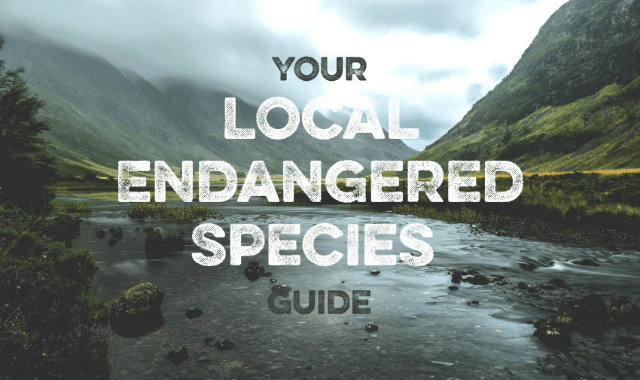 Your Local Endangered Species Guide #Infographic ~ Visualistan '+g+"
As humanity thrives, nature suffers - at least this has sadly been the case in the UK for much of the last century. Many species are in decline as a result of irresponsible environment practices and building reducing their natural habitats. The Royal Society for the protection of birds and the people's trust for endangered species have flagged many species across the UK's major regions as a priority for local concern.